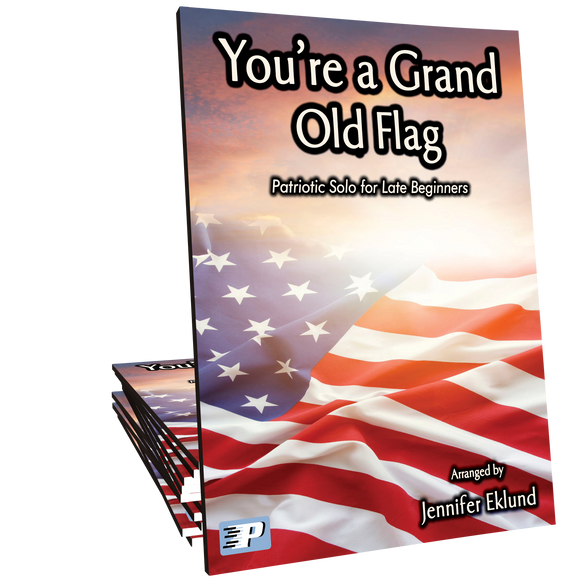 An upbeat American patriotic favorite arranged for late beginners of all ages. 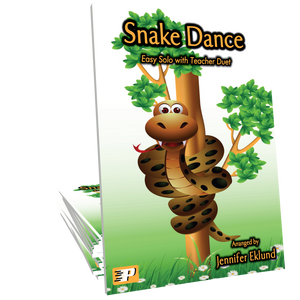 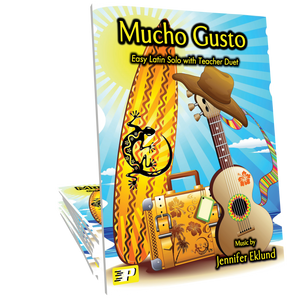 This is a performance-ready solo that will delight students and audiences alike! 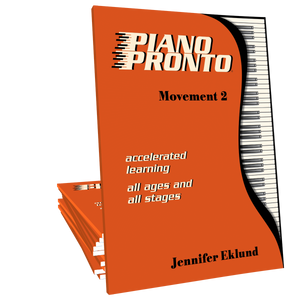 Music arranged by Jennifer Eklund and part of the Songs I Love to Play Volume 2 songbook.